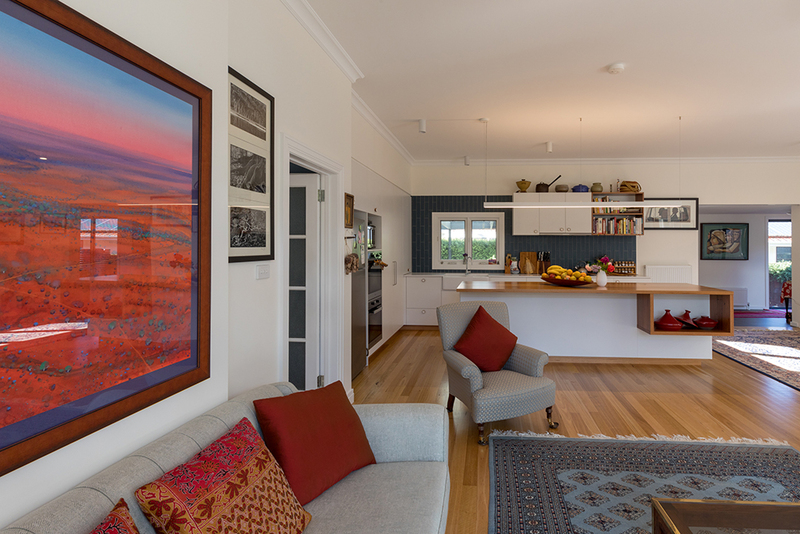 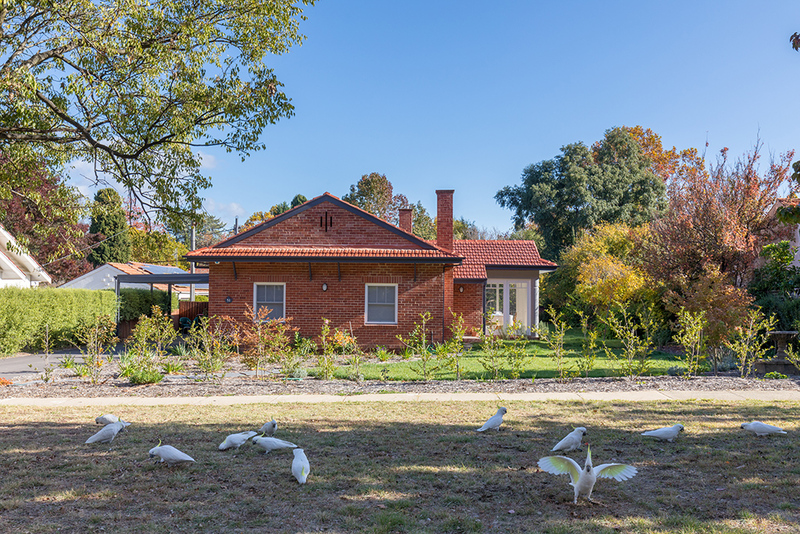 One of our key interests at Philip Leeson Architects is the rethinking of tired heritage buildings, and this extends to the residential fabric of Canberra. 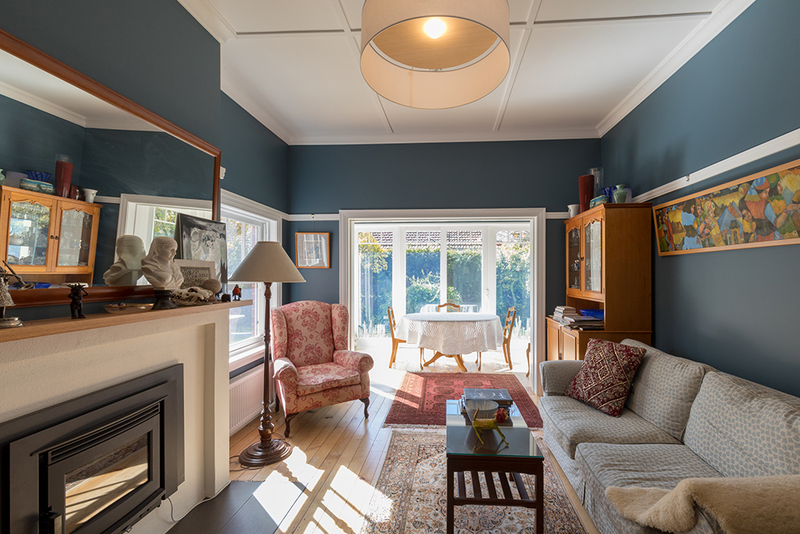 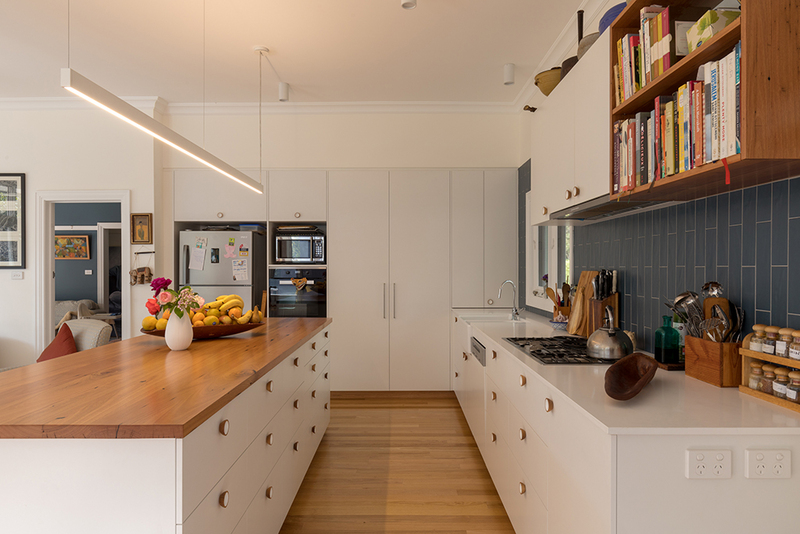 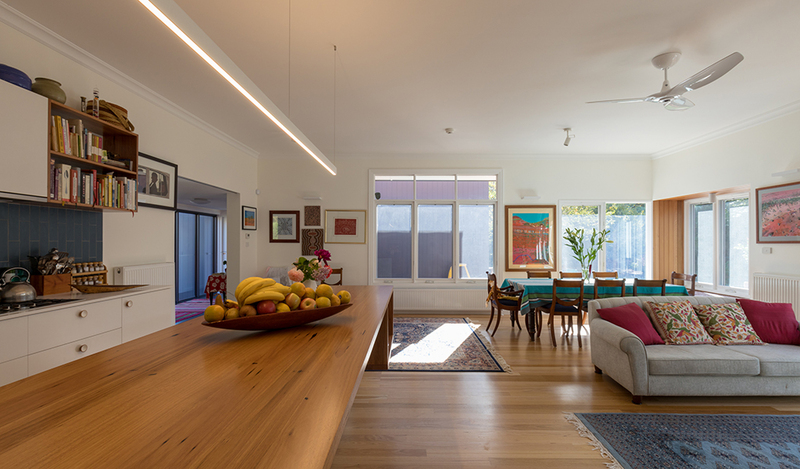 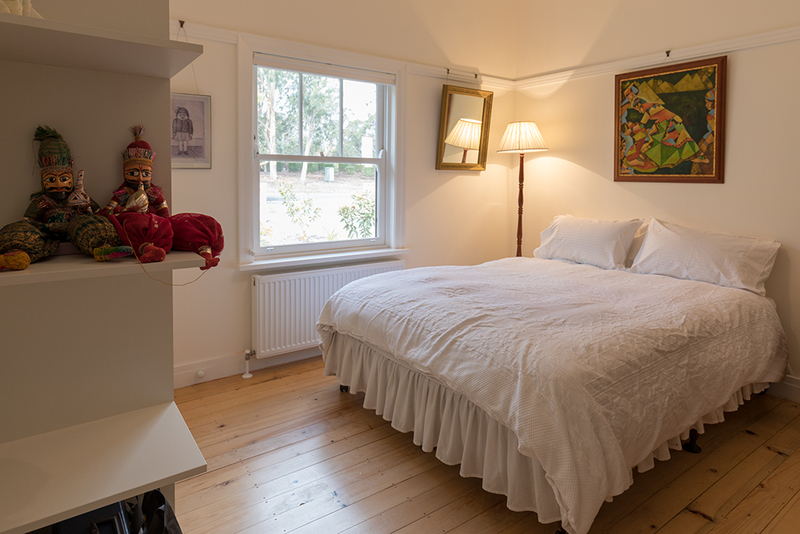 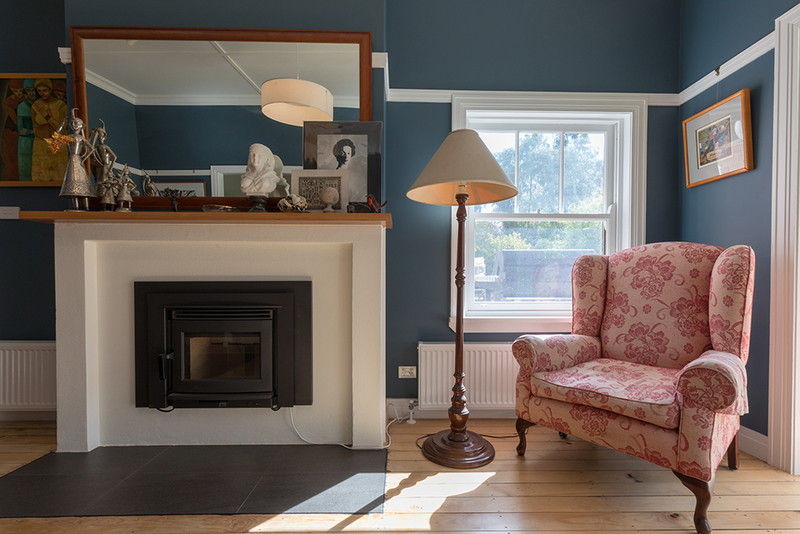 Our clients approached us with a brief to undertake a complete gutting and renovation to the existing heritage house to suit their extended family who regularly visit from interstate, as well as designing a private new main bedroom and study wing to the rear. 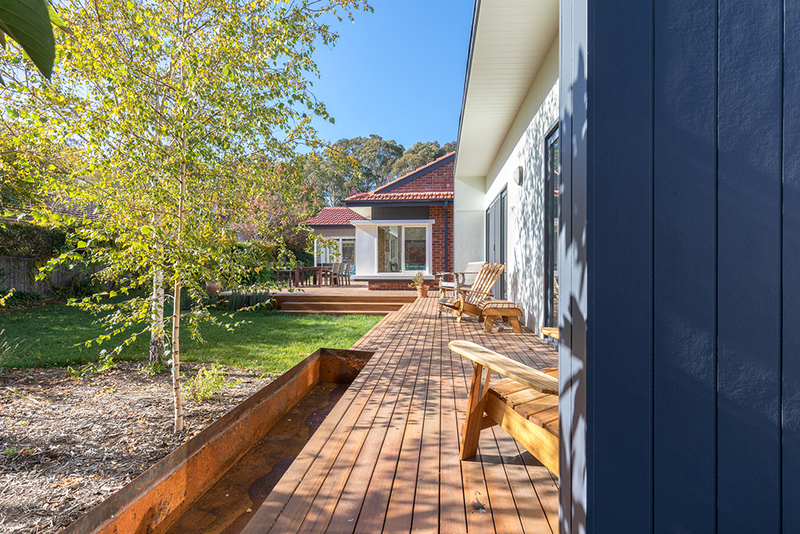 These were to be connected by an internal link as well as an extensive deck, which provides a great transition to the garden beyond. 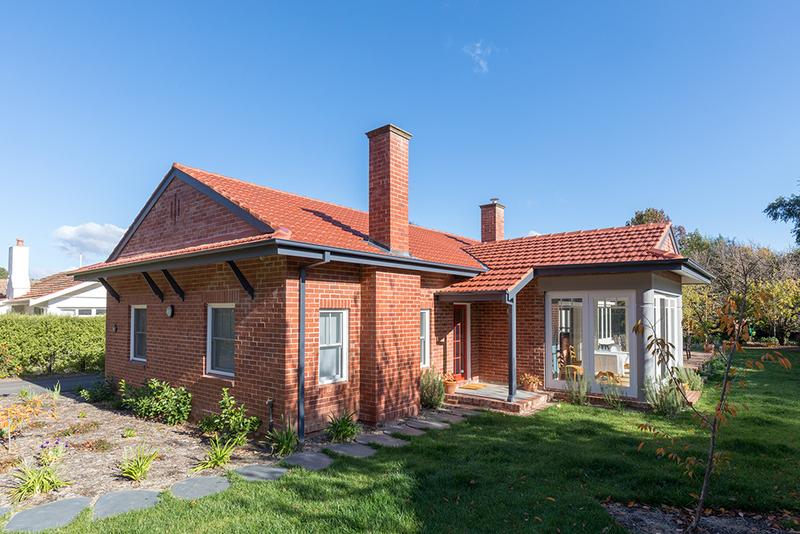 Canberra Red bricks were salvaged from the demolition process and used for reconstruction work to the existing heritage home as well as forming the base walls to the new extension. 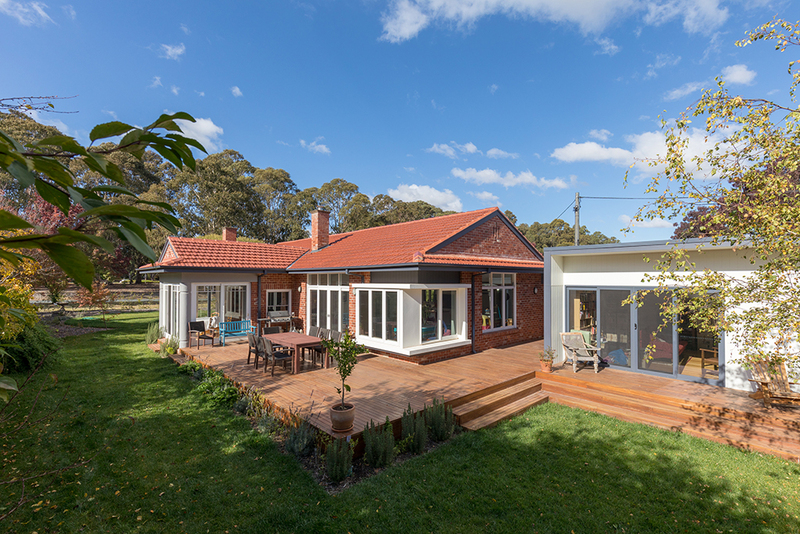 By contrast, new insertions including as the main walls of the extension and a new window bay in the main living area were lined with a lightweight cladding. 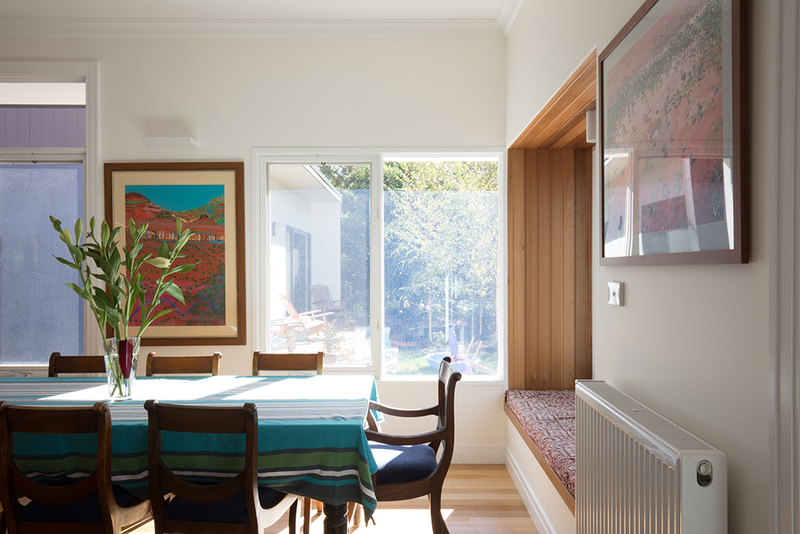 Insulation was greatly improved throughout the project, with the new extension including thermally broken double glazed windows and good northern orientation.